Hello and welcome to my stop on the Blogger Caravan! 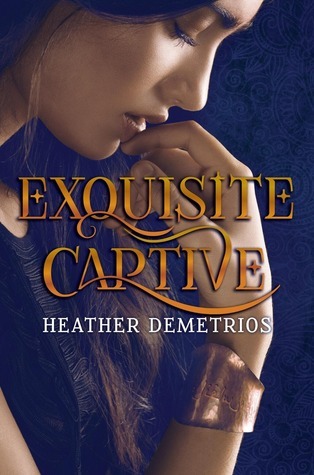 Each day a different blogger is giving away a hardback copy of Exquisite Captive courtesy of Balzer + Bray. All of you will have 24 hours to enter today's giveaway. 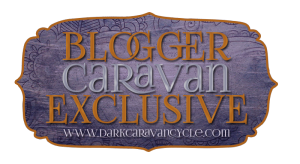 For a full list of bloggers and upcoming events check here the caravan will be running through December 4th so if this is your first stop there are still many chances to win! The winner of yesterdays giveaway from Great-Imaginations is Tiffany Webb! Winner will be announced at The Quirky Reader on the 24th! Have you read this yet? I entered the giveaway and have no clue if it is my type of book or not. :) btut it looks exciting. If you like great world building, fun characters, and an original storyline you should like this book!